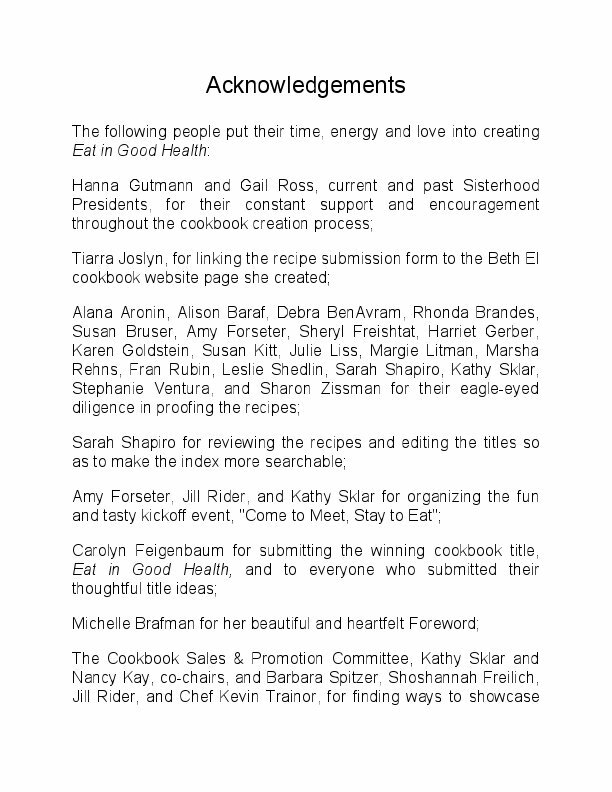 It takes many cooks to write a collaborative cookbook like Eat in Good Health. 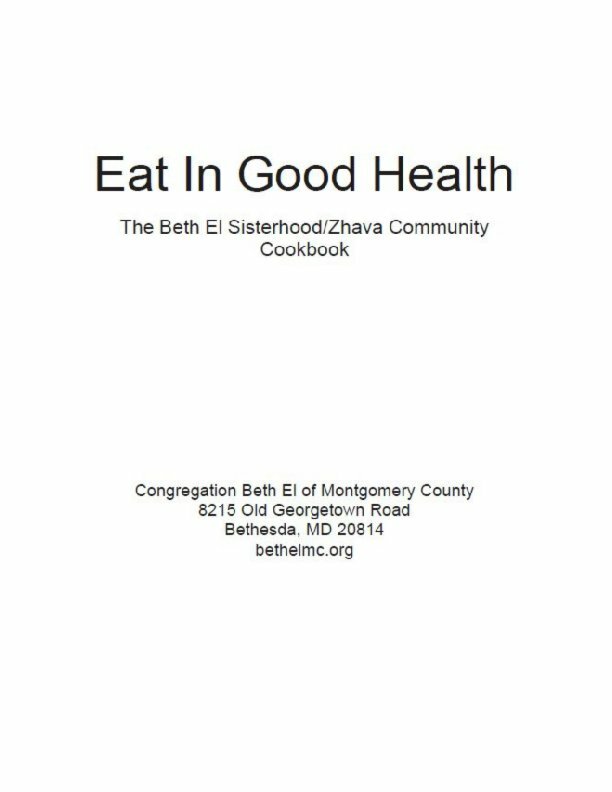 This book is sponsored by the Sisterhood and Zhava of Congregation Beth El of Montgomery County, and the recipes were contributed by synagogue members, clergy, and staff. 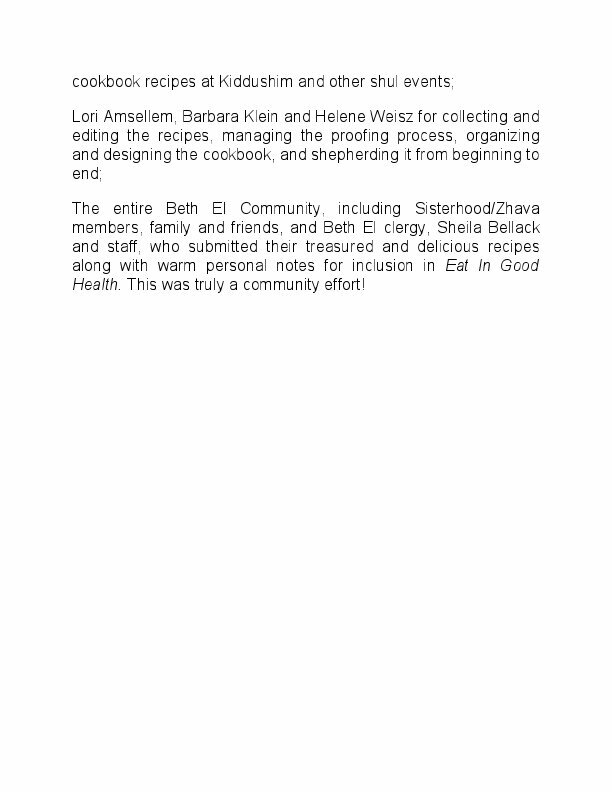 Many volunteers patiently and lovingly edited and categorized all the recipes. 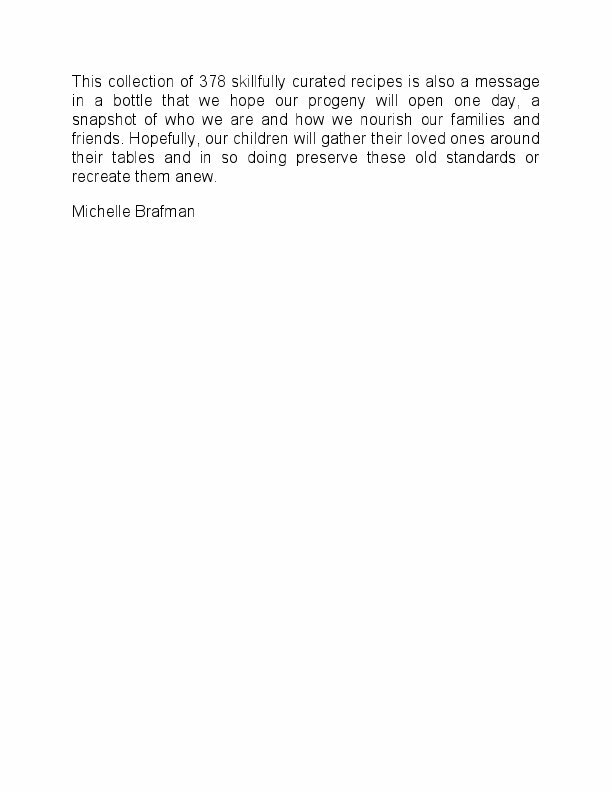 Credit is also due to family members who came before us and influenced how we cook today. 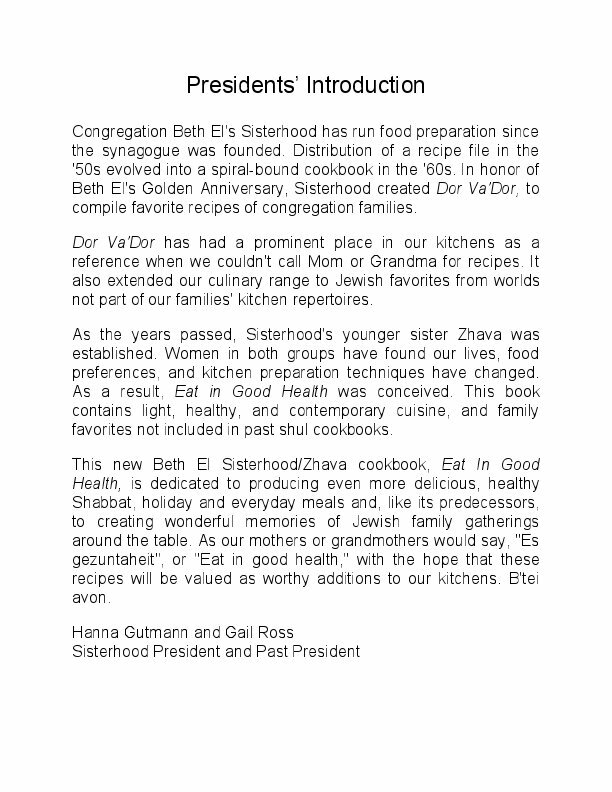 Eat in Good Health is Congregation Beth El’s community cookbook. 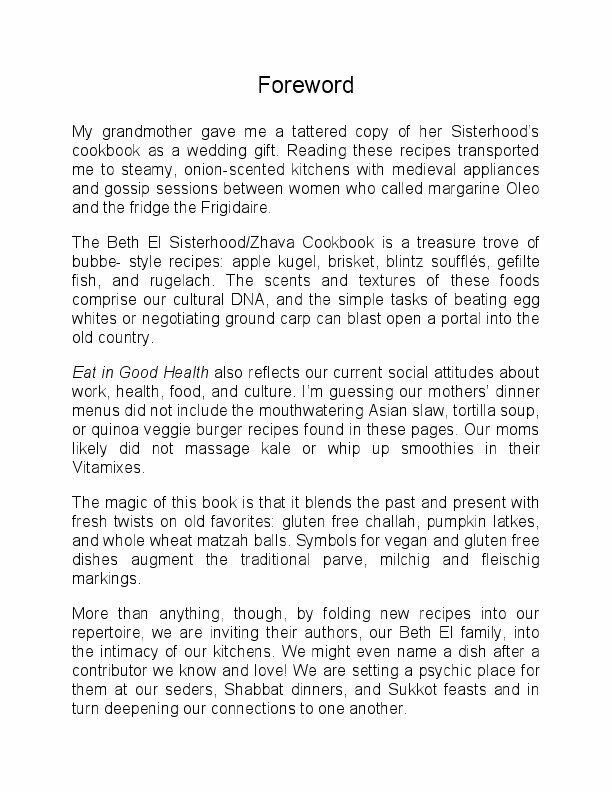 It is full of modernized versions of recipes we’ve loved for generations and many new ones that reflect who we are and how we celebrate holidays and every day to delight our family and friends. 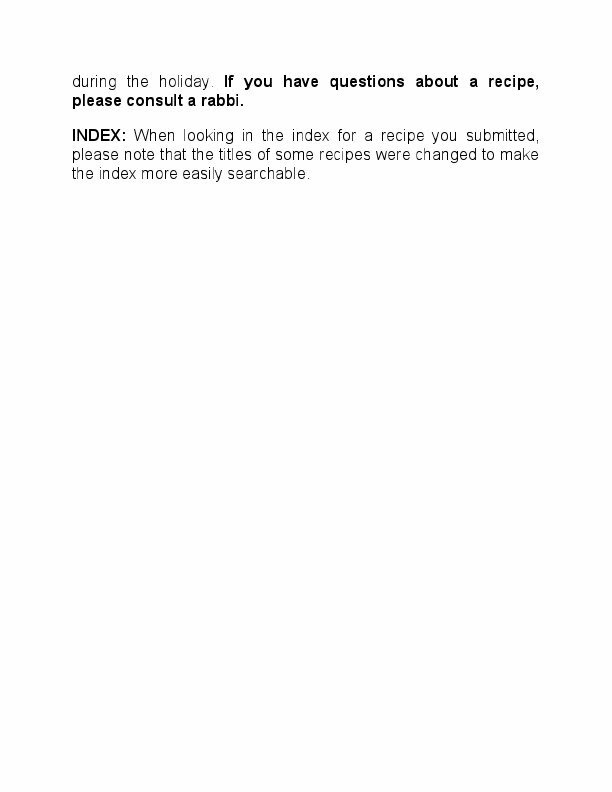 Eat in Good Health is a compilation of almost 400 recipes that follow the laws of Kashrut. 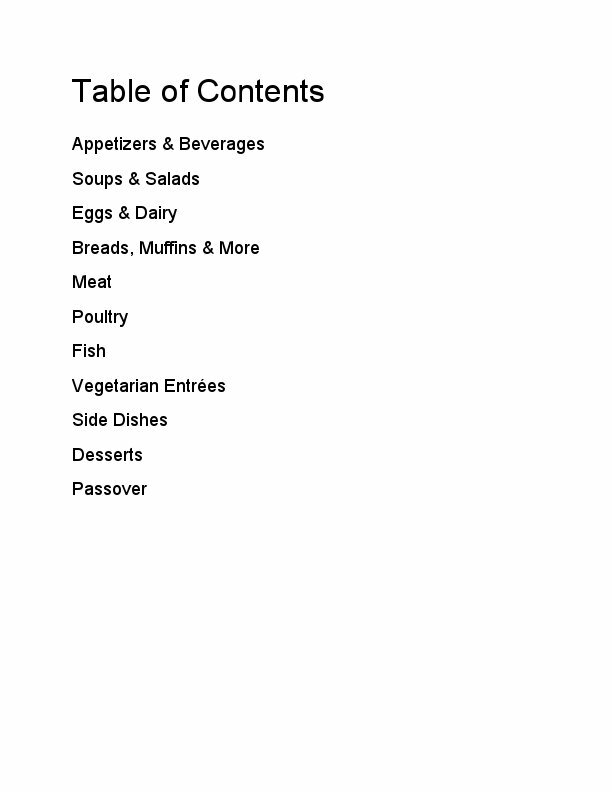 The cookbook is divided into the following sections: Appetizers & Beverages; Soups & Salads; Eggs & Dairy; Meat; Poultry; Fish; Breads, Muffins & More; Side Dishes; Vegetarian Entrees; Desserts; and, Passover recipes. 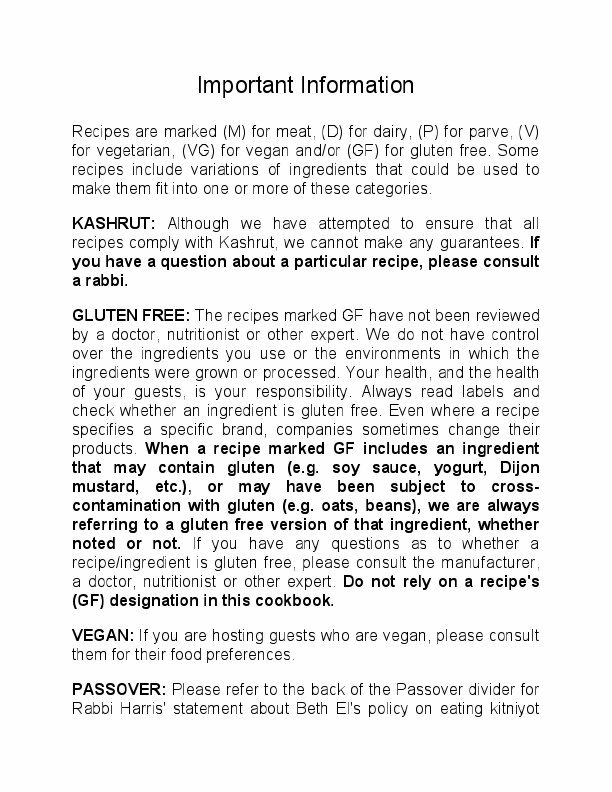 Recipes specify whether they are meat, dairy, parve, vegetarian, vegan, gluten free. You’ll enjoy the personal notes from contributors; these stories bring each recipe to life, and, we think, make them taste even better. 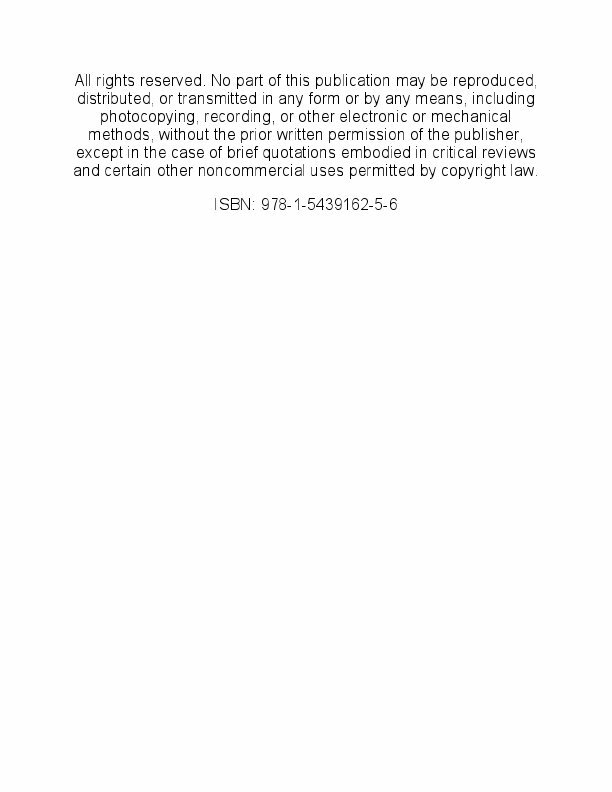 We hope you enjoy reading and cooking from our cookbook, and “Es gezuntaheit”. That means Eat in Good Health!